Osmania University is one of the premier institutions of higher learning in India epitomizing the national agenda for higher education. 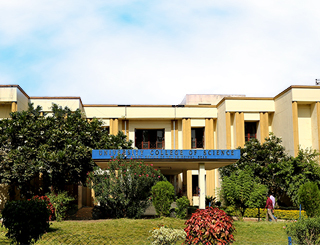 It is a “pioneering and performing University which has been conferred the coveted status of University with Potential for Excellence (UPE) by the University Grants Commission (UGC) in the year 2012 making it one of the top ten Universities in the Country. 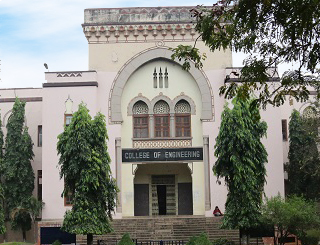 This aptly sums up the spirit and essence of Osmania University – the symbol of lifelong learning. Established in 1918, Osmania University forms an integral part of the history, ethos and cosmopolitan culture of the Hyderabad City. 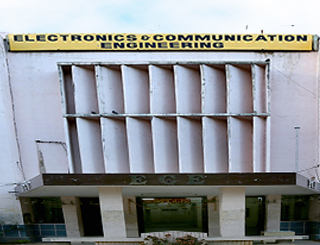 This is one of the oldest and largest institutions of higher learning in India. 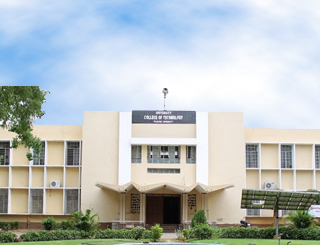 Over the years, the University has crossed several milestones in pursuit of academic excellence and has emerged as a pace-setter in the field of higher education. Today it is a multi-faculty, multi-campus, semi-residential and affiliating university that reflects the national agenda for higher learning. By every yardstick it is a modern University yet steeped in history, prepared to face the challenges of the 21st Century. 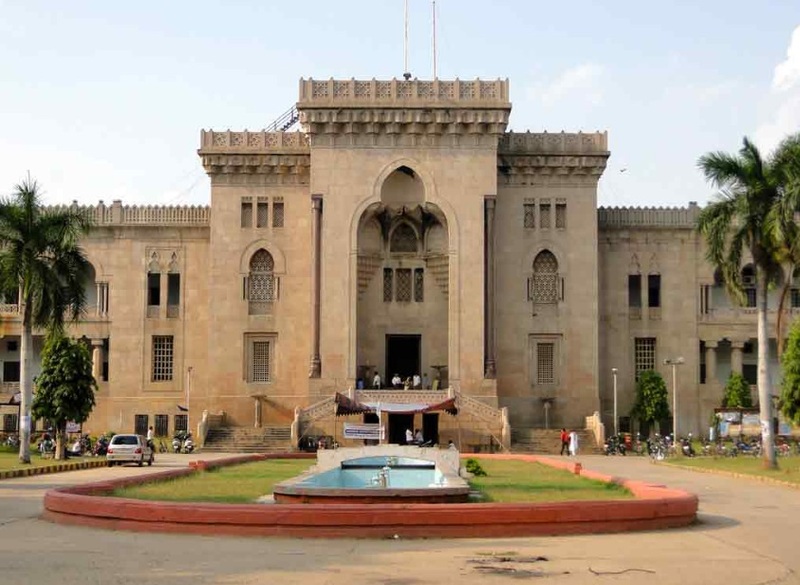 Osmania University offers a wide variety of courses consistent with the requirements of the times through 54 departments comprising the faculties of Arts, Social Sciences, Science, Commerce, Management, Law, Engineering, Technology, Education, Oriental Languages and Informatics. 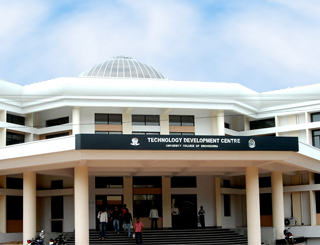 The University has emerged as a national leader in teaching and research. 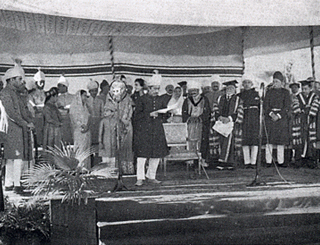 Its reputation for academic excellence attracts students from the State, Country and the World. 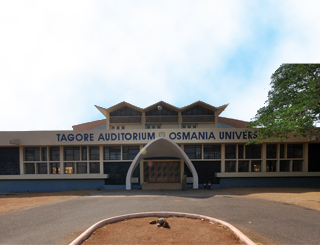 Alumni of this University have accredited themselves both at the national and international level. They have done their alma mater proud by distinguishing themselves as administrators, scientists, scholars, entrepreneurs and technocrats. Several of them have reached heights of academic excellence and offer their expertise to industries and organizations as consultants. 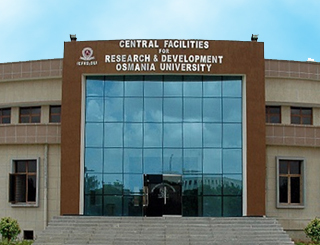 Osmania University provides 1st class facilities like Sports, Indoor and Outdoor Games, Library, Internet, Swimming, etc., catering to the extra-curricular activities of the national and international students, apart from the state of the art research facilities. 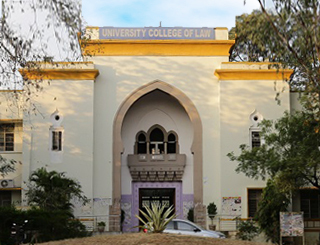 The vision of the University is to generate and disseminate knowledge through a harmonious blend of ancient and modern wisdom, and to serve the society by developing in students heightened intellectual, cultural, ethical, and humane sensitivities; to foster a scientific temper, and to promote professional and technological expertise. Central to this vision is a commitment to Regional and National development in consonance with our Culture, Heritage, and Environment. To achieve excellence in Teaching and Research. To generate, disseminate and preserve knowledge. To meet the challenges of a complex, and modern society through informed social outreach. To empower through knowledge and information. To develop, enhance, and improve the quality of human resources. To cultivate resolute moral and ethical values. To meet contemporary regional and national needs and anticipate future social and economic development. To preserve and promote cultural heritage, humanistic and spiritual values.